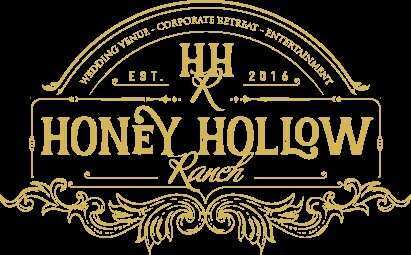 Premiere Wedding Destination, Corporate Retreat, Vacation Getaway. Over 13,000 sq ft of facilities to enjoy. Situated on 55 pristine manicured acres.